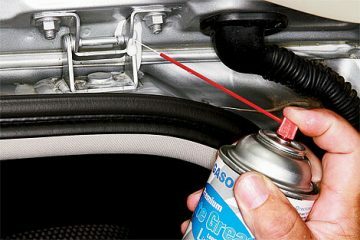 How to Stop Car Door from Squeaking, best lubricants, how to use, clean the squeaks area, best reccomended lubricant products. 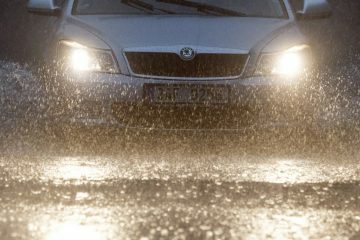 Top Reasons Car Won’t Start While Driving In Heavy Rain, Maintenance tricks and tips of how to fix it while driving, other common issues of car Won’t. Top 5 Car Care Maintenance Softwares Comparison, best software for cars, suvs, wagon and other vehicles, so far approved apps and software for car maintenance and digonostic.